Delicious and complex flavours form the many spices. 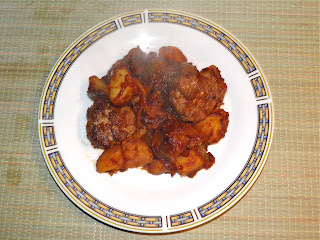 Boerewors sausage is popular in South African cuisine. The name comes from the Afrikaans words boer ("farmer") and wors ("sausage"). 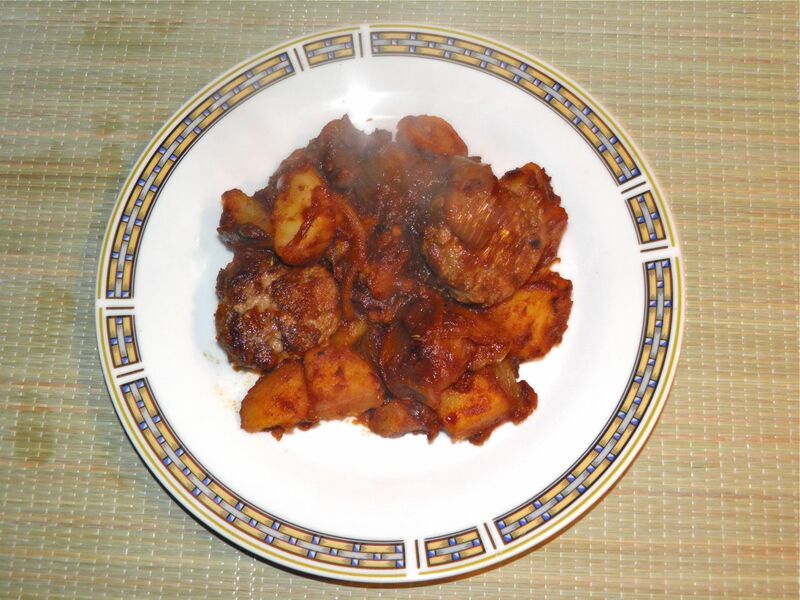 It is based on an older Dutch sausage called verse worst, but differs somewhat in spices. 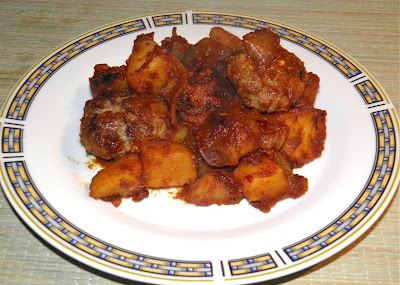 Boerewors originated in the early days of the Boers in South Africa who used to combine minced meat and cubed spek (pork and/or beef fat) with spices and preservatives (vinegar) which were readily available in the then Cape Colony. Large quantities of wors would be made by the farmers. Whatever amount that wasn’t eaten immediately was hung to dry to be taken along on exploration treks through the southern tip of Africa. While it originated with white Afrikaner South Africans, this tasty sausage is now popular throughout southern Africa. It is commonly not twisted into individual links, but left continuous and coiled, then barbecued, boiled or baked in that shape. 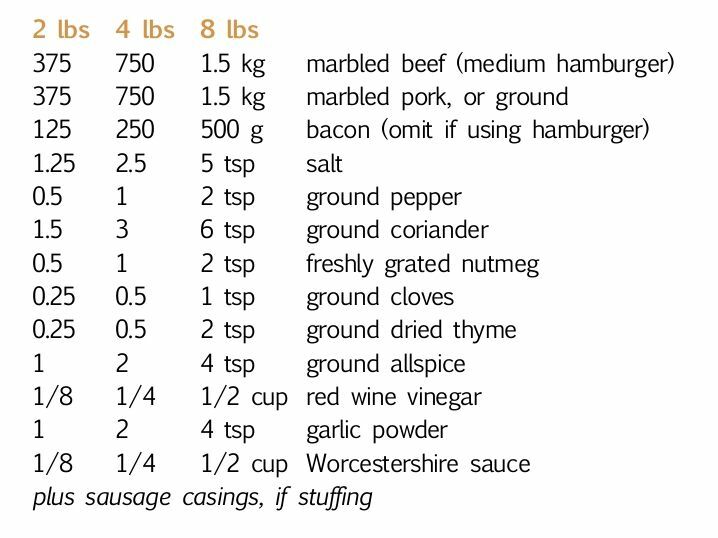 The following recipe gives quantities for making 2, 4 or 8 lbs, depending on how much sausage you need. 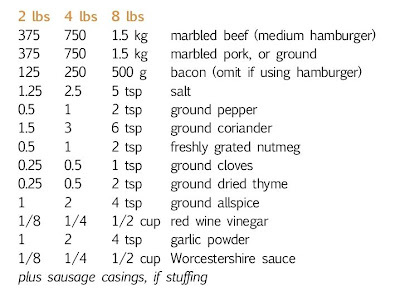 A small family will find 2 lbs is good for 2 meals, with accompaniments. Grind the meat using a medium-course grinding plate. Place ground meat in a bowl and mix well with all the other ingredients. Fry a small piece and taste for seasonings. Adjust if desired. 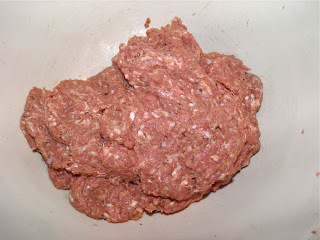 Fill the sausage casings firmly but not too tightly with the meat mixture. Alternatively, as I did, you can use it loose. 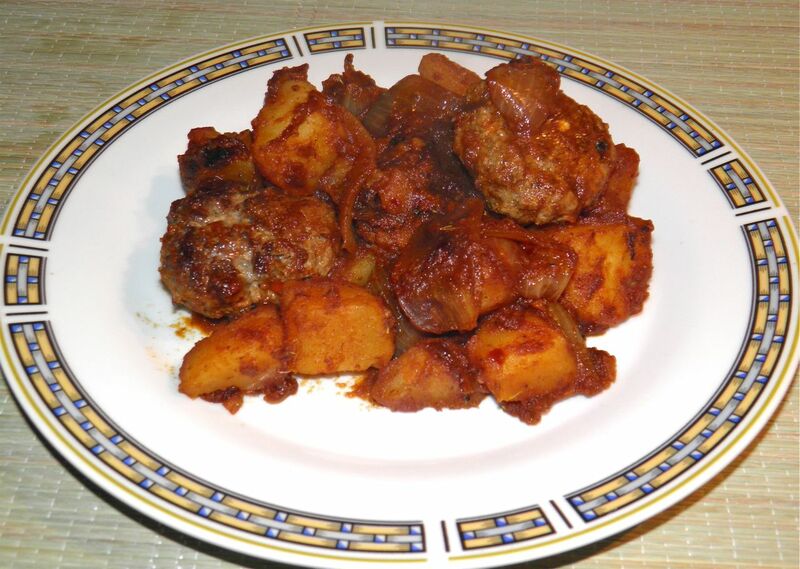 Cook the potatoes until still firm but able to be pierced with a fork, about 8-10 minutes. Meanwhile, shape the meat into 12 equal small patties. Heat the olive oil in a pan and fry the sausage until browned on both sides, about 7 minutes total. Take care not to dry them out. Remove the patties to a plate. Reduce the heat tom medium. Add the onion,garlic and paprika to the oil in the pan and sauté until the onions are softened. Drain the potatoes and add to the pan with the onion. Add a little water to the pan to help release the fond from the pan bottom. Let cook, trying to let the potatoes brown slightly. Mix together the tomato paste, sugar, thyme and chilli flakes. Add to the pan with the potatoes and mix well. 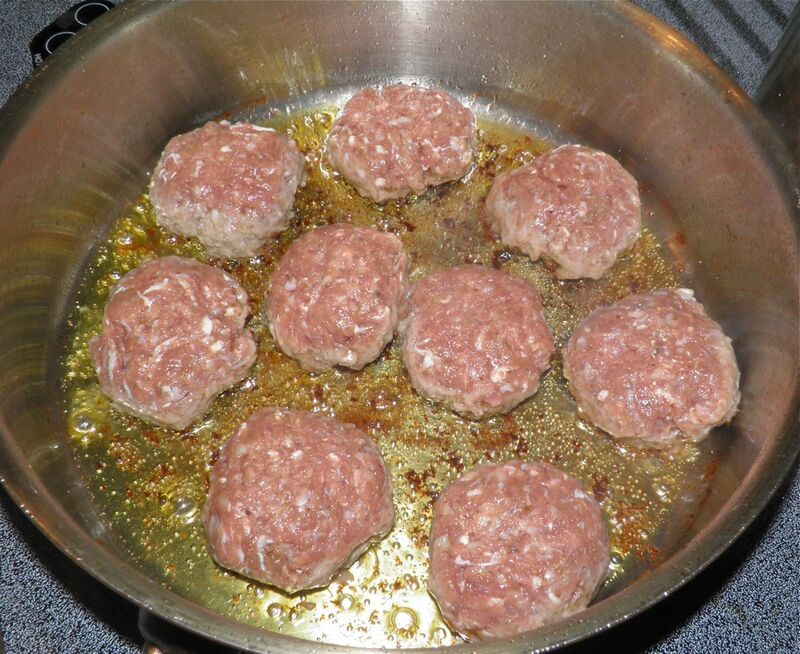 Finally add the sausage patties back into the pan. Cover, reduce to simmer and let cook for 5 minutes to reheat the sausage. Add 1/4 cup of water (or more) if it looks too dry for your liking. Plate and enjoy! Steamed chard would make a good accompaniment to round out a meal.